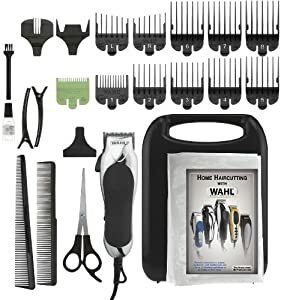 WAHL Chrome Pro Home Haircutting Kit Walmart 现在这套WAHL的电动理发器材， 原价要34刀，现在打折只要18刀一套， free store pickup. 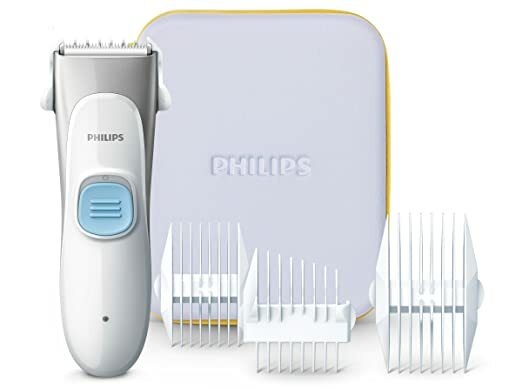 Amazon 现在 this Philips Norelco QC5130 Hair Clipper after 你 clip the $5 off coupon found below the product 后只要 $15.99 (reg. $29.99). Shipping is free with a Super Saver order of $35 or get free 2-day shipping with Amazon Prime. 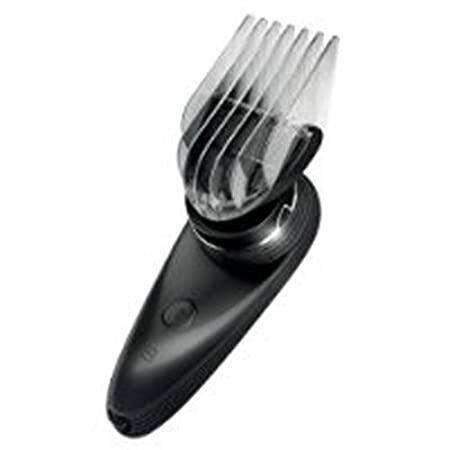 Amazon now you can buy this Philips Norelco GoStyler for just $13.20 (regularly $19.99). Get free shipping on a $25 order OR get free 2-day shipping on ANY size order with Amazon Prime. 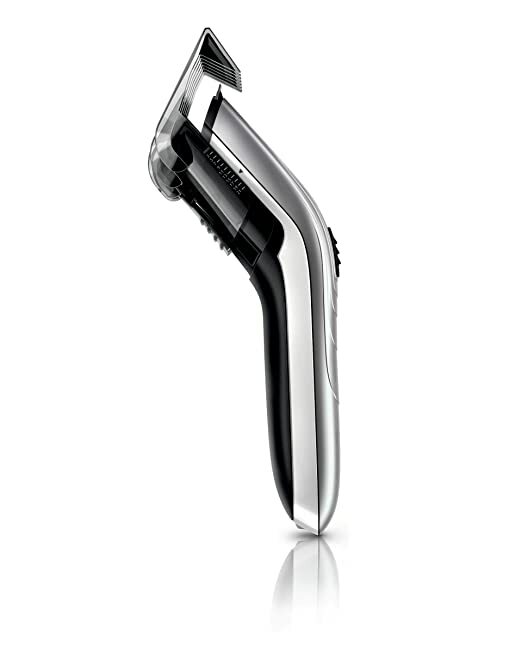 This all-in-one tool includes five attachments for trimming, shaping and edging facial hair. 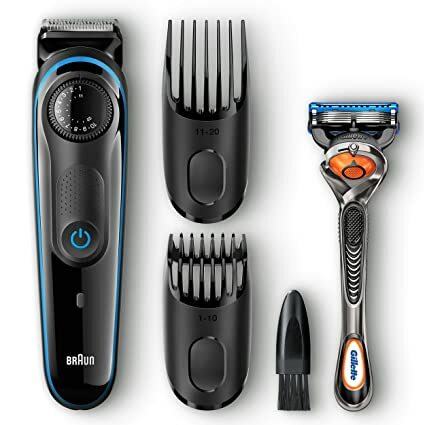 The precision trimmer, 3 beard combs, and a mini foil shaver give you the exact style that you desire in one device. 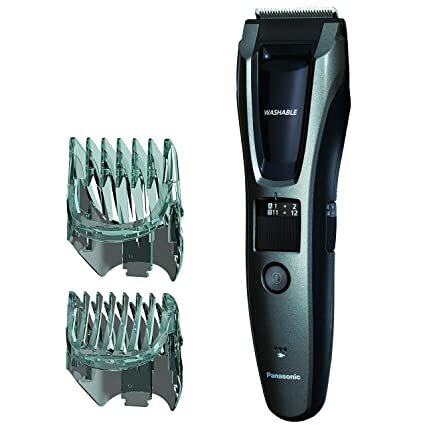 Amazon now you can get this Remington Virtually Indestructible Haircut & Beard Trimmer Set for only $21.60 after you clip this 20% off coupon! This 15-piece set comes with the POWERCUT Blade system which prevents snagging and pulling and it’s super magnet motor makes cutting faster. The 8 foot cord and precision ground blades all fit in the convenient soft storage pouch. 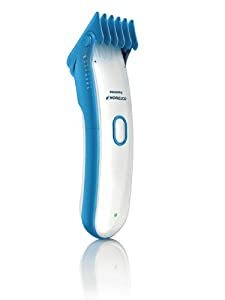 TODAY, September 30th only, Amazon.com now you can get this Philips Norelco Beard & Head Trimmer for just $39.95 shipped (regularly $63.64)! The beard & head trimmers self-sharpening steel blades are designed to cut each hair evenly, quickly, and without skin irritation. It has 17 built-in precision lengths and comes with a body comb and storage pouch. Amazon now you can get this highly rated Philips Norelco Multigroom All-In-One Series 3000 Trimmer for just $16.45. 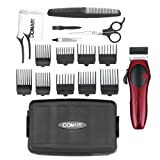 This trimmer has 13 attachments for all of your grooming needs: full size steel trimmer, a steel precision trimmer, a nose and ear hair trimmer, 3 hair trimming guards, 3 beard trimming guards, a stubble guard, an accessory travel storage bag, and a cleaning brush. 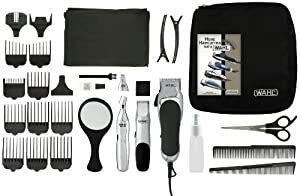 Amazon.com now they are offering up this Wahl Elite Pro High Performance Haircut Kit for only $32.49 shipped (regularly $82.99). 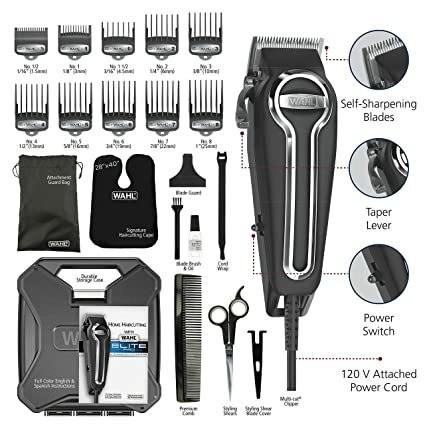 This Wahl Kit has an 8 foot cord and features a powerful and durable motor and precision self-sharpening blades suitable for all hair types. The stainless steel clip guide combs make for smooth and easy cutting; it also comes with a premium poly case with locking latch and nylon bag for guide comb storage. 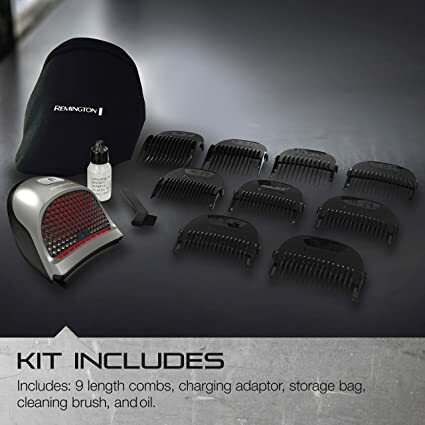 Amazon now you can get this Remington Shortcut Pro Self-Haircut Kit, Hair Clippers, Hair Trimmers and Clippers for just $28.49 (regularly $59.99) shipped after clip $10 off coupon. 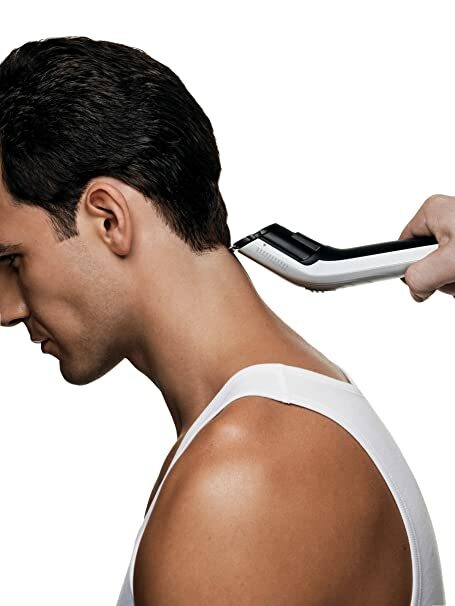 This razor fits in the palm of your hand so you can easily reach the back of your head, neckline and around your ears. 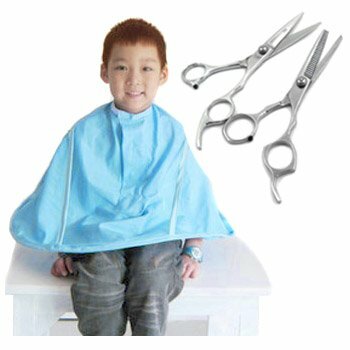 It has stainless steel blades that can easily cut through thick hair and it helps to reduce pulling and snagging. 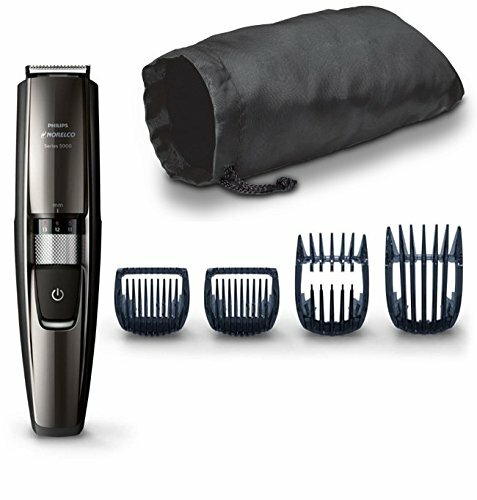 Today, January 19th only, Amazon is offering up to 30% off Panasonic Shaving & Grooming Appliances! 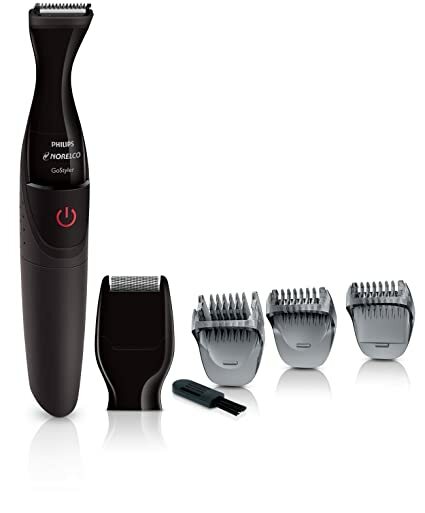 This Panasonic Men’s Hair and Beard Trimmer for just $34.99 shipped (regularly $69.99)! 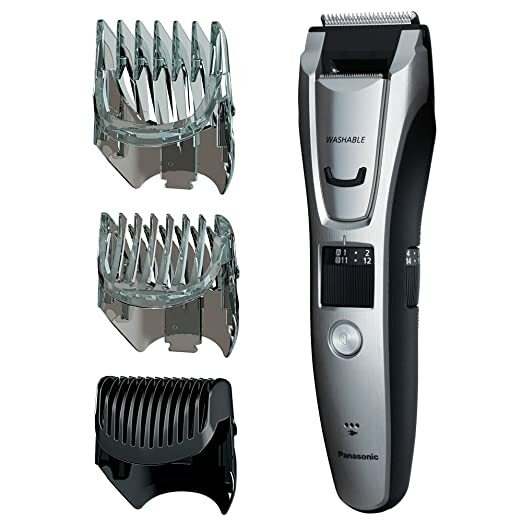 This trimmer has 39 adjustable trim settings and two comb attachments for beard and hair. On Amazon.com you can now get this Braun Ultimate Hair Clipper for just $17.50 (regularly $43.99). This hair clipper and beard trimmer offers 39 length settings so you can customize your cut and offers 60 minutes of trimming after its fully charged. Even better, it also includes a FREE Gillette Flexball razor! 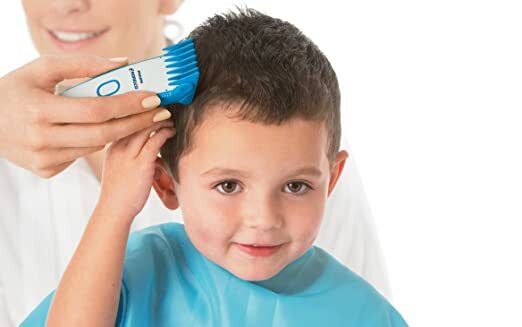 Today, February 20th only, Amazon has this Philips Kids Hair Clipper on sale for just $24.95 (regularly $34.99) – lowest price ever! 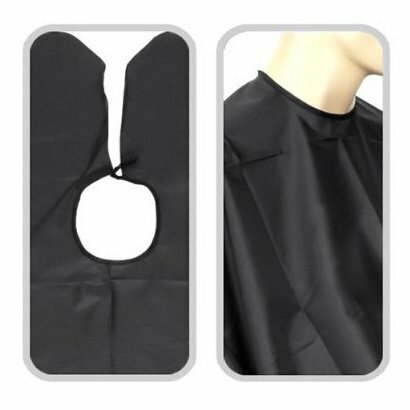 This safe hair cutting system is ultra quiet and fully washable. It offers combs for 1mm to 18mm length settings and includes a hard storage case! 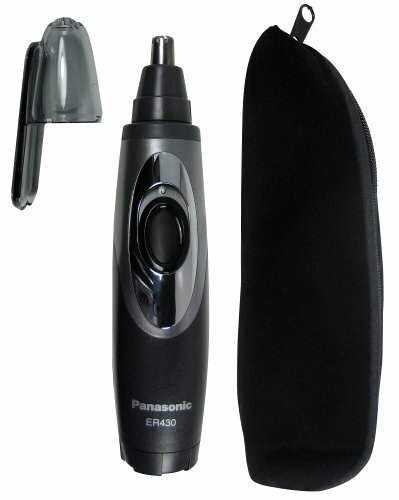 Today, April 18th only, on Amazon.com where you can get this Panasonic Body & Beard Trimmer/Clippers for only $49.99 shipped (regularly $99.99). 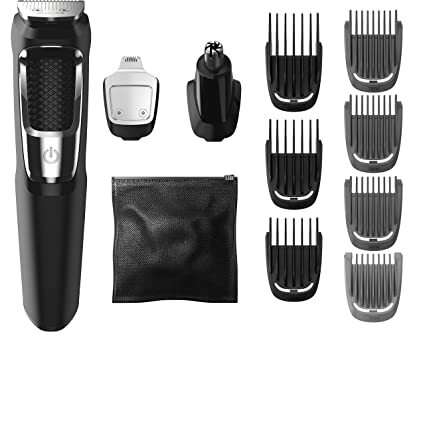 This all-In-one electric beard and hair trimmer has 39 adjustable clipper and trimmer settings and includes three comb attachments. It is cordless and offers up to 54 minutes of use on a single charge. Consider grabbing one now to have on hand for a great Father’s Day Gift!